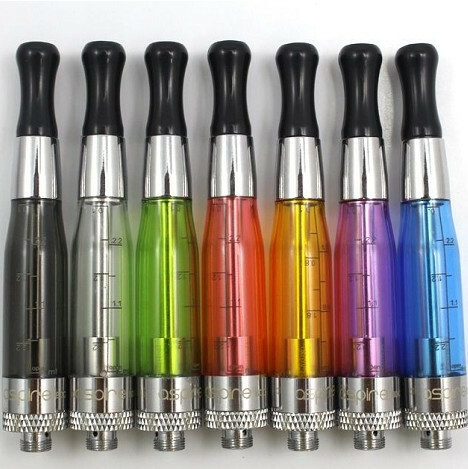 The Aspire CE5 is a cone shaped rebuildable tank system, which allows you to replace the atomizer heads individually, rather than disposing of the full unit. The 1.6ml tank is made of a durable plastic that is resistant to discolouration or cracking, combined with a bottom coil to maintain a smooth even draw right down to the bottom of the tank. Spare coil heads are available which can also be purchased separately. Each Aspire CE5 comes fitted with a coil and are available in 6 snazzy colours so you can mix and match to suit your style and device. To fill the CE5, unscrew the bottom, fill with e-liquid and replace the Bottom. 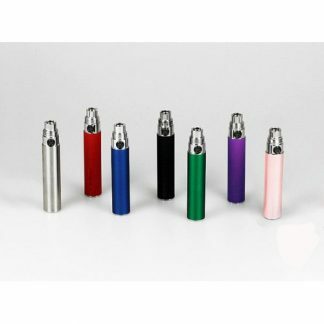 The CE has a 510 screw thread and will fit a variety of batteries and variable voltage devices.